There is a special transatlantic flight route operated by British Airways that takes one of the smallest commercial aircraft across the Atlantic. This plane is incredibly unique as it operates this long-haul route with just 32 business class seats across the Atlantic Ocean. 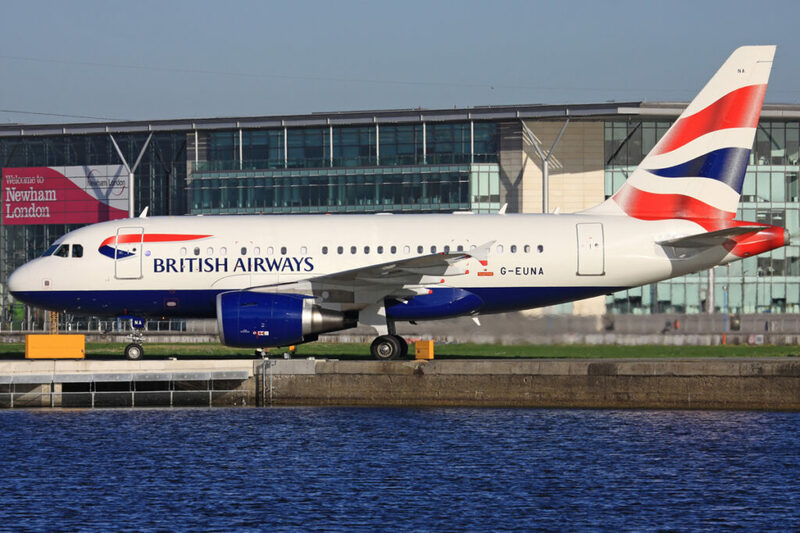 British Airways setup this route with an Airbus A318 aircraft configured with 32 business class seats from the middle of London’s financial district to New York, connecting tow major financial hubs. This flight which operates officially as BA1 (London City to New York) and BA2 (New York to London City) was setup as a way to connect business men and women between these two major financial hubs with an optimized schedule that gets you into New York in time to get some business done and then fly back out on the return flight in time to get business done back in London. This flight has some quirks about it that make it incredibly interesting. If you takeoff from London City the plane makes a pit stop in Shannon, Ireland to refuel as the London City airport is incredibly small and taking off with full fuel tanks you’d probably end up in the water. This also accommodates for variance in flight time as going west across the Atlantic you’ll be hitting strong headwinds. Going east bound it’s a direct flight with no pit stops. 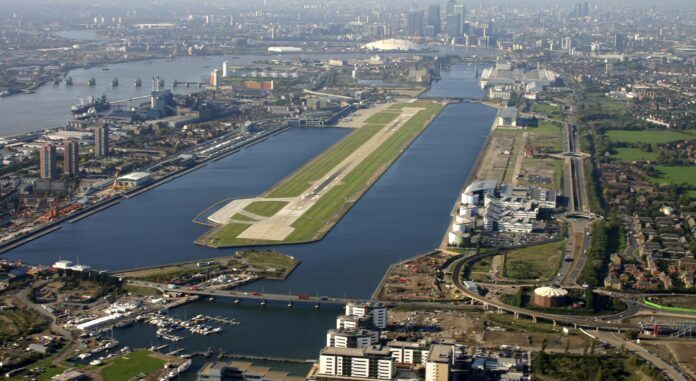 Additionally the London City airport’s approach is incredibly interesting, when landing you land at about twice the rate of a normal commercial aircraft. London City build up around the London City Airport with tall buildings and skyscrapers all around the airport. 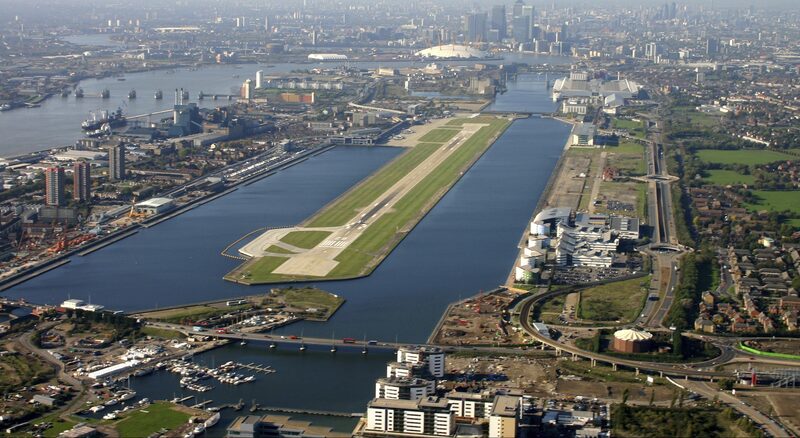 As such approach procedures to the airport were changed to accommodate the taller buildings resulting in double the glide slope on approach to the airport. British Airways has specialty trained pilots to land at the airport, this not only due to the fact of the increased glide slope but the type of airplane they bring into the airport is almost too big for the airport itself. This flight makes it onto my bucket list due to its unique nature of the aircraft being used, the fact that all seats on the aircraft are business class, and that you avoid the ultra busy London Heathrow Airport. It would be incredibly interesting to be on a flight with just 32 people around you instead of hundreds of people packed on to a huge airplane. The lie-flat seats would probably make it a comfortable flight to catch up on some sleep and the signature British Airways service would offer some tasty meals and hospitality. What’s your bucket list destinations?